As there are different types and degrees, hearing loss affects individuals in different ways. As such, there are many different styles of hearing aids available on the market. The audiologists at Concepts in Hearing work closely with our patients to help them select the right hearing aid for their type and degree of hearing loss, their budget and lifestyle choices. What style is right for you? Learn more about the many different styles here. Hearing loss shouldn’t preclude an individual from benefitting and enjoying some of today’s latest technological advancements. 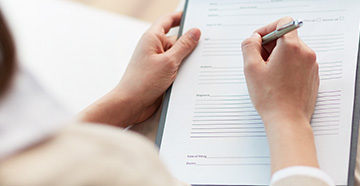 Our audiologists are trained in fitting and tuning our patients with Bluetooth Hearing Aids. Learn more about Bluetooth hearing aids here. CapTel captioned telephones are ideal for people with any degree of hearing loss. 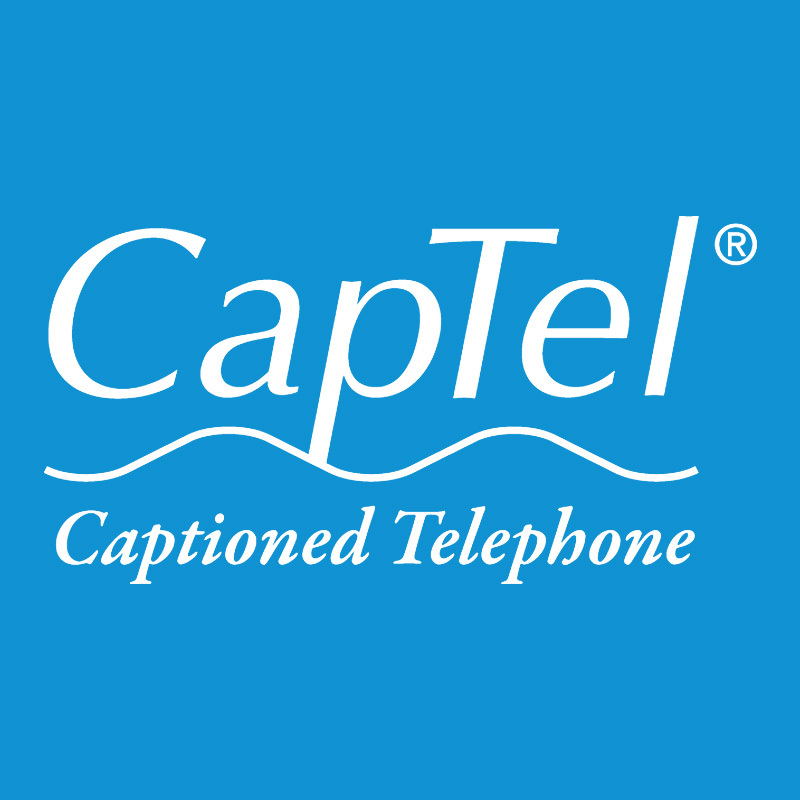 CapTel telephones help those with hearing loss by providing captioning for the telephone conversation. Instead of worrying about missing words or phrases, those with hearing loss who use CapTel can read every word the other person is saying and respond appropriately. Learn more about CapTel here. For more than 20 years, Electronic Shooters Protection has been providing shooters with state-of-the-art electronic hearing protection for shooting. ESP devices provide hearing protection while enabling you to still have conversations with fellow hunters. Read on to learn more. Whatever your hearing loss needs, Phonak offers your perfect solution. As a leader in technology. Phonak provides hearing aids that can be worn 24/7. In addition, Phonak devices pair with a nearly endless number of accessories and assistive listening devices. Learn more about Phonak here. For the smallest and most natural ready-to-wear hearing aid, Signia products offers a low cost option for those suffering from hearing loss. 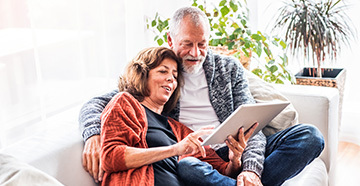 Signia, formerly known as Siemens, products are more discreet, providing a higher level of confidence for those worried about their devices. Find out more about Signia devices here. Starkey Hearing Aids are an industry standard, providing an array of devices to help individuals with all types and degrees of hearing loss. With accompanying accessories and an edge in technology, Starkey is one of the more popular and well trusted brands available. Read more about Starkey. 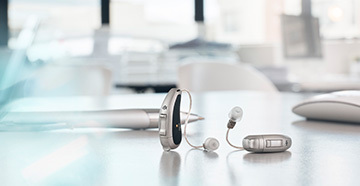 Widex hearing aids focus on both spectacular sound and design, offering some of the slimmest and most discreet designs on the market. Widex devices are suitable for individuals with all types and degrees of hearing loss. Learn all about Widex and their wide range of products here.